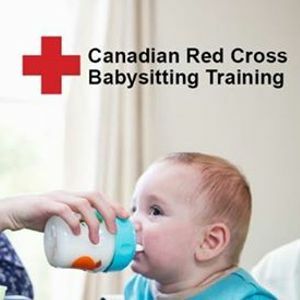 The Red Cross Babysitting Course will provide the training they need. 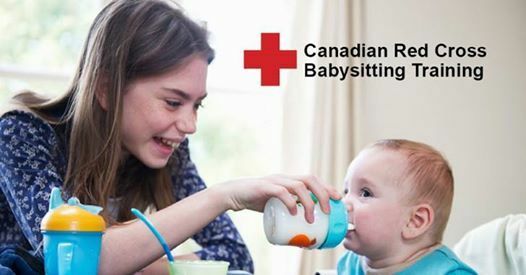 This Babysitter training course is designed for youth aged 11 – 14. 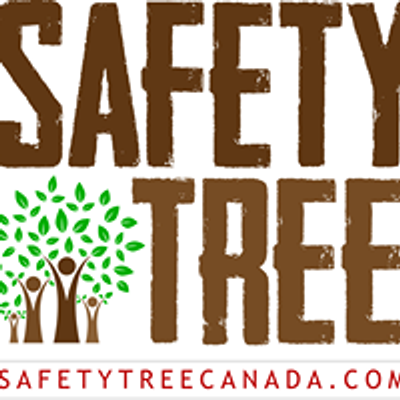 Participants learn how create and manage a babysitting business and how to supervise younger siblings or other children in a safe and responsible manner. Aspiring babysitters also learn basic first aid skills.